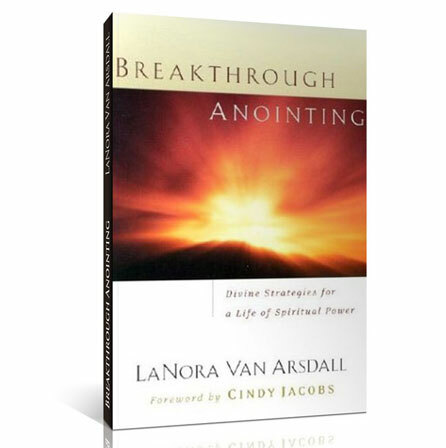 "LaNora Van Arsdall presents a very insightful, practical, no-nonsense message of personal spiritual breakthrough that will set Christians free to pursue their personal destinies in the Lord and, in so doing, contributes to the fulfillment of the Great Commission. A must-read book!" -- Ed Silvoso, Author; President, Harvest Evangelism, Inc.